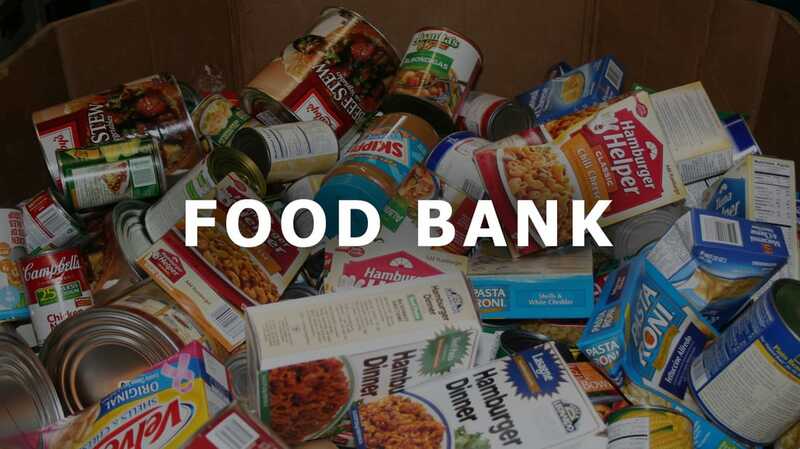 We founded our Food Bank to connect people with food and end hunger. If you would like to donate any items or know of a family in need, please contact our office. We collect only non-perishable food items. We do not collect any homemade items. Please keep personal care items separate from food items (i.e. mouthwash). No glass, please! Glass items can chip and break easily in the boxes.